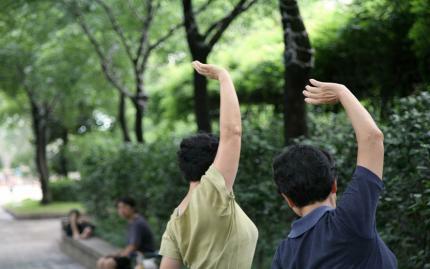 See how Qigong can help you find new alignment in your body and mind. It is a spiritual art designed to make you whole. You will learn and practice with others on their own journey to relaxation. You will see how to balance your chi with practice. Get a better understanding of the power of health, sickness, anger, joy and other life events. See how a combination of meditation, slow movements, thoughts, breathing and other skills can help you transform your life. Note: There is a suggested donation of $5 to be paid upon arrival in cash.